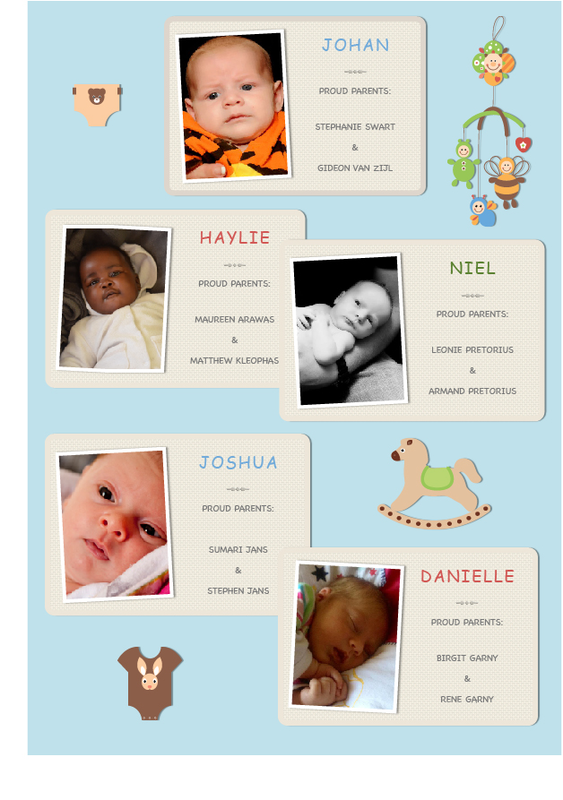 Homepage » Member News » Abenteuer Afrika’s Baby BOOM! 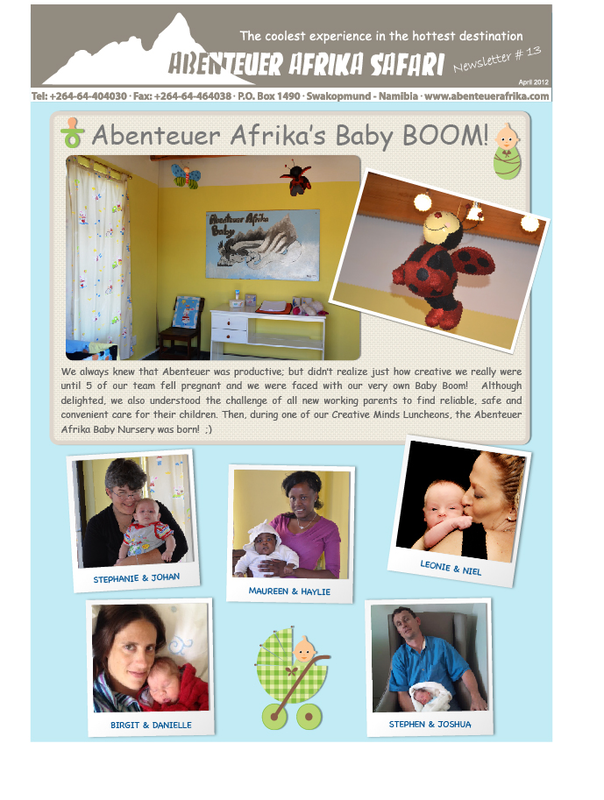 ATTA Member Abenteuer Afrika has shared the following newsletter announcing their very own baby boom – five babies born to staff in the same time period. 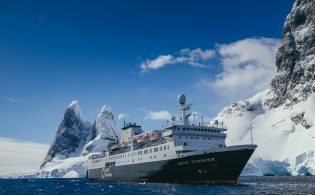 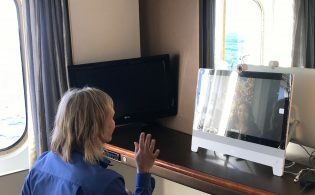 The tour operator has responded by building an on-site nursery – talk about work-life balance! 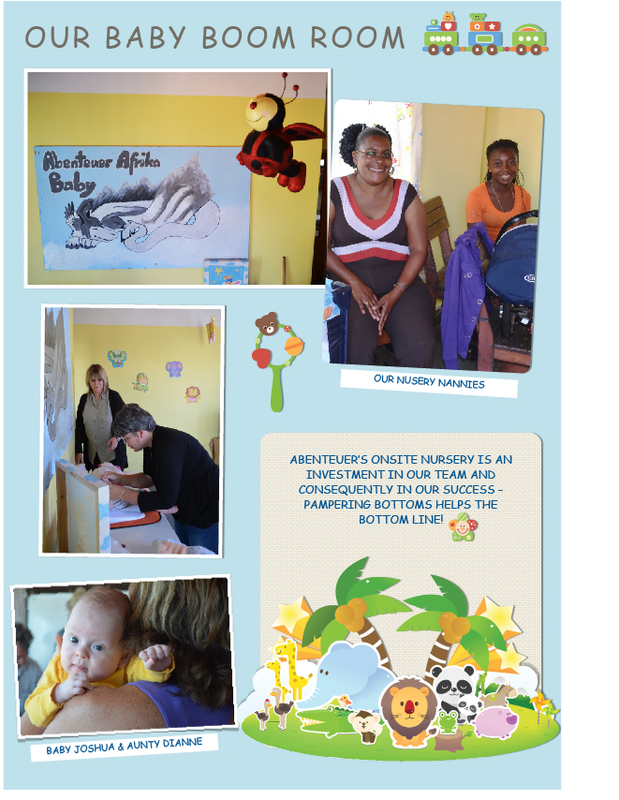 1 Comment to Abenteuer Afrika’s Baby BOOM!